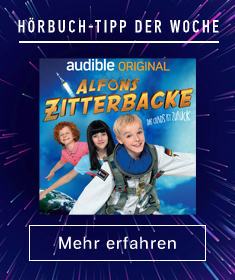 Zeige Ergebnisse gesprochen von "David McCallion"
Spieldauer: 46 Std. und 32 Min. It's a race against the clock in this tale of danger and intrigue. 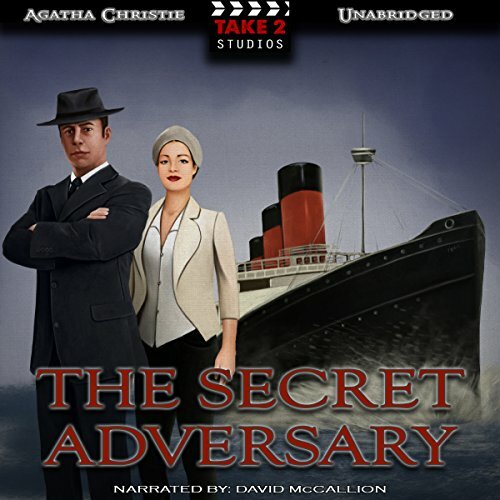 In the glitzy era of the 1920s, charming armature sleuths, Tommy and Tuppence set out to solve the mysterious disappearance of a client and unravel a mysterious plot involving blackmail, international intrigue, and perhaps even the sinking of the Lusitania. 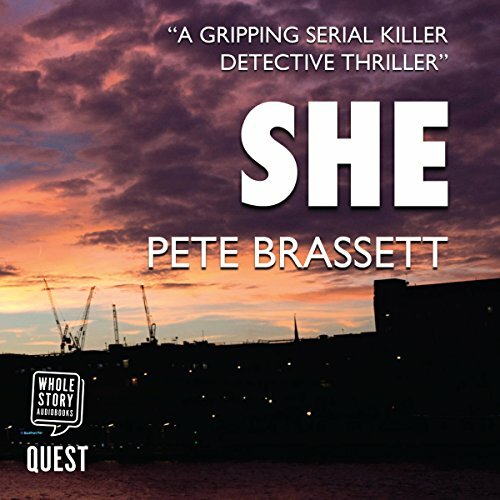 When labor unrest erupts in England, the situation could turn deadly if a state secret falls into the wrong hands, but Tuppence has no qualms in accepting a job offer to stop that from happening. 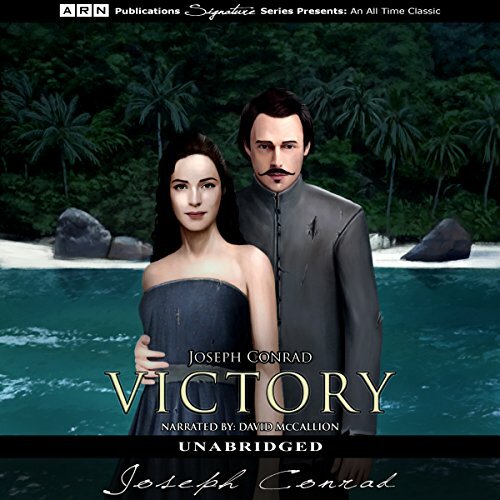 Victory is the story of a loner who believes that the best way to avoid life's pain and pitfalls is to distance himself from others. 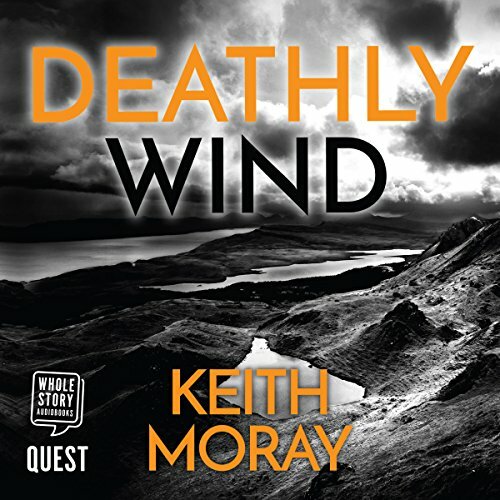 In spite of his misgivings, Axel Heyst agrees to manage a coal company on a remote island. When the company eventually fails, he again turns his back on people and society, more convinced than ever that his original philosophy was right. Spieldauer: 22 Std. und 23 Min. 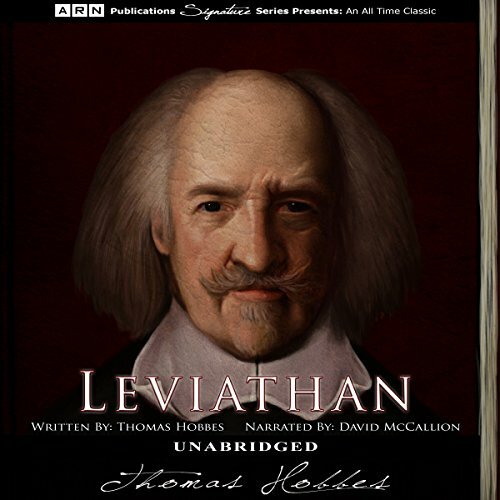 Published in 1651, Leviathan is considered to be one of the most important works of political philosophy and a major contribution to the modern idea of central government. In the mid-17th century, England was going through a turbulent time of change and unrest, which likely shaped Hobbes' ideas on strong government. Thomas Hobbes established the social contract theory. He believed that self-government did not create the ideal state due to the human tendency to be self-serving, something he believed would eventually lead to chaos. Spieldauer: 17 Std. und 42 Min. Spieldauer: 25 Std. und 2 Min. 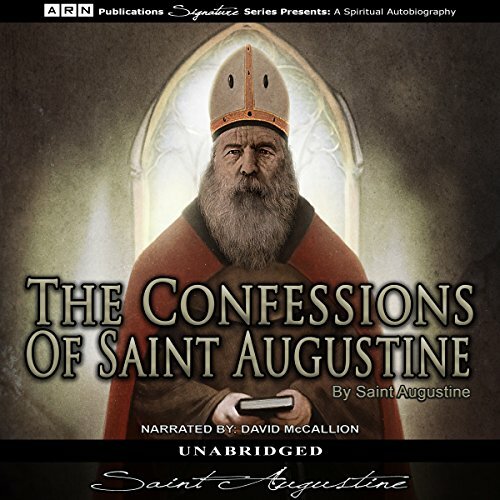 Considered to be the first autobiography of its kind, The Confessions is two distinct books published seven years apart and covers the first 53 years of the author's life. 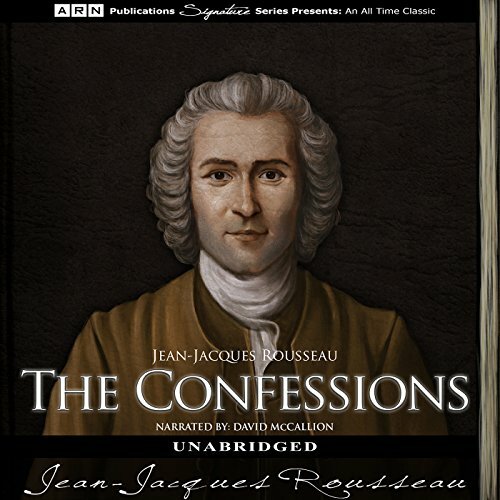 The autobiographies of the time delved primarily into the individual's religious life, but Jean-Jacques Rousseau wanted to do something different. Instead of focusing on faith, he wrote about his thoughts and misadventures. 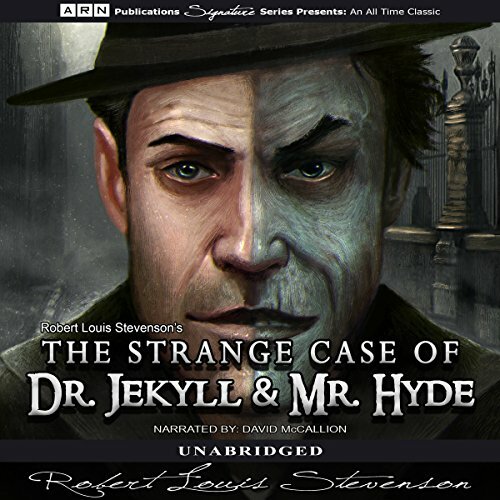 Dr. Jekyll and Mr. Hyde tells the story of the lawyer Gabriel John Utterson as he investigates some disturbing incidents involving his old friend, the talented doctor Henry Jekyll, and his mysterious and sinister new companion, Edward Hyde. The lawyer is worried about his friend after he changes his will to include Hyde in case of his death or disappearance. Fearing that the doctor is being blackmailed by the stranger, the lawyer sets out to confront him. 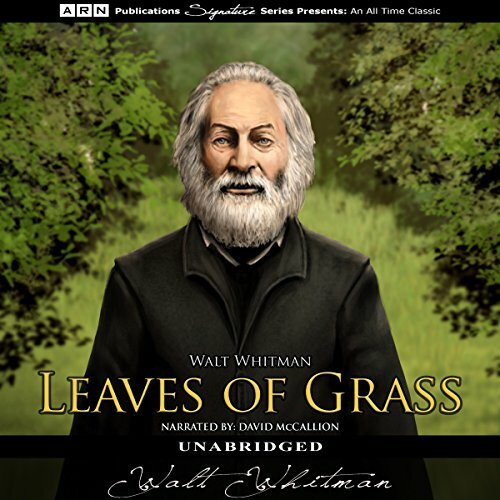 Leaves of Grass is the written expression of Whitman's view of life and humanity in the form of poetry. 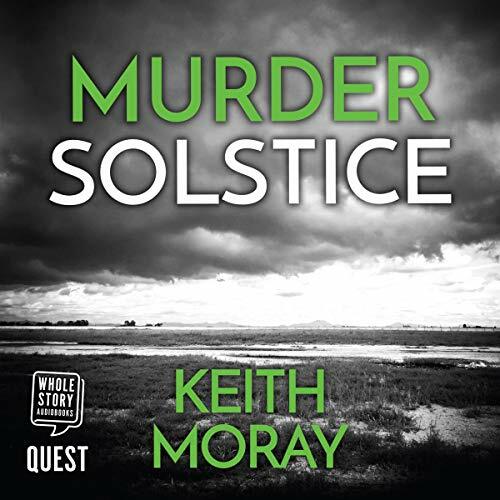 The author masterfully connects each poem in some way, while infusing his prose with his own philosophy. 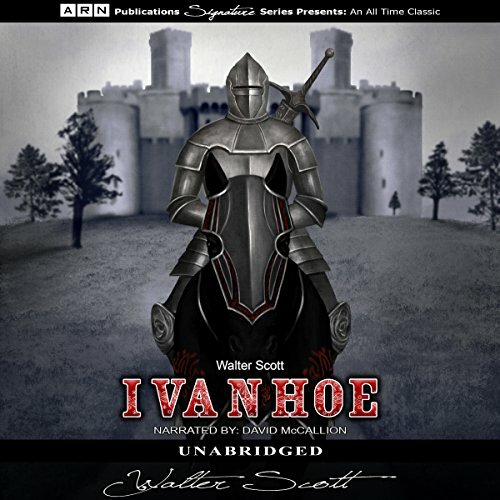 This collection is unique for its time due to the emphasis the author puts on pleasures of the flesh, without resorting to symbolism to any great extent. 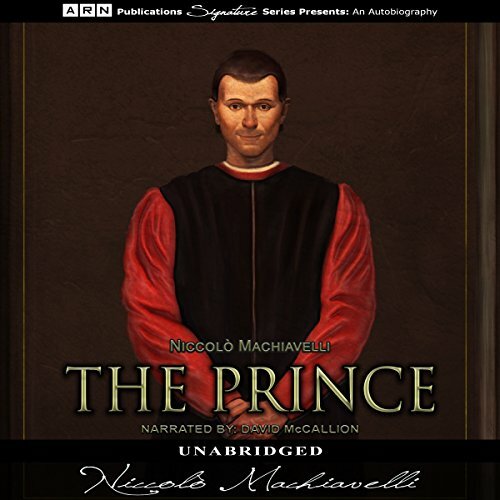 In an attempt to appeal to the Medici family during the Italian Renaissance, Machiavelli outlines the way to acquire and retain political power, and how great men should behave in a princely government. The book is divided into four parts - types of principalities and state, proper conduct of a prince as military leader, personal conduct of a prince, and the disparity of Italy's political situation. Many listeners will be able to see principals that Machiavelli advocates for are still used in many political systems today. When Kim O'Hara's Irish parents die, he is left to raise himself on the streets of Lahore where he scrapes a living. 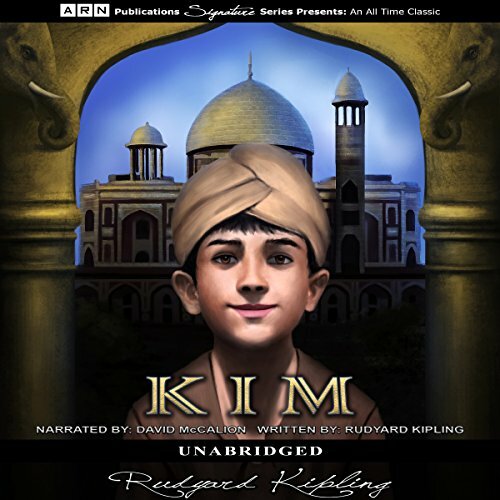 After being recognized by an acquaintance of his father, Kim is sent to an English school to learn espionage, and his education is paid for by an old Tibetan priest. After graduating the two are reunited and two roam India in search of the River of the Arrow, which will wash away all sin. Kim must find a way of reconciling his status as both a sahib (white European) and a chela (disciple). Sherlock Holmes receives a mysterious ciphered message from a man using an alias sent to Professor Moriarty. 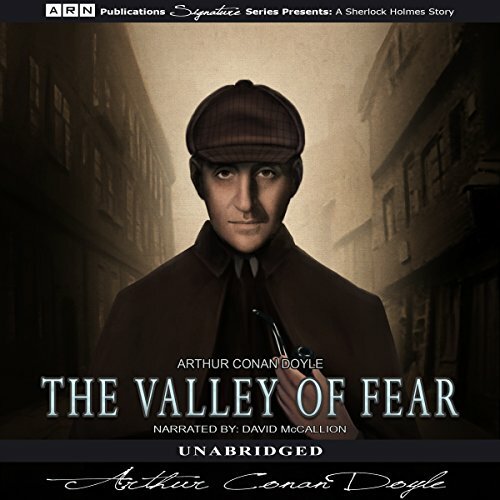 After deciphering the code, more than once, they uncover that a man named John Douglas is in imminent danger, and Holmes believes that Professor Moriarty might be involved. 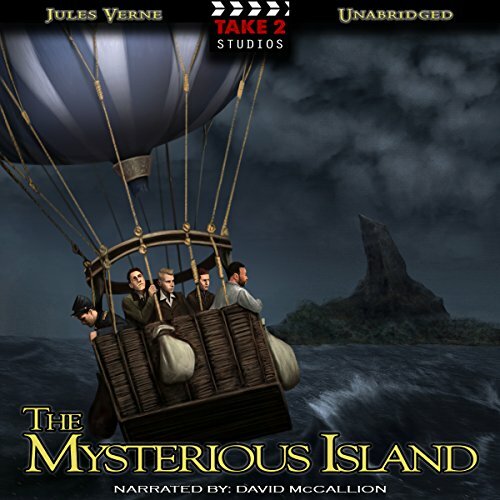 Holmes and Dr. Watson enlist the help of Inspector Alec MacDonald of Scotland Yard. 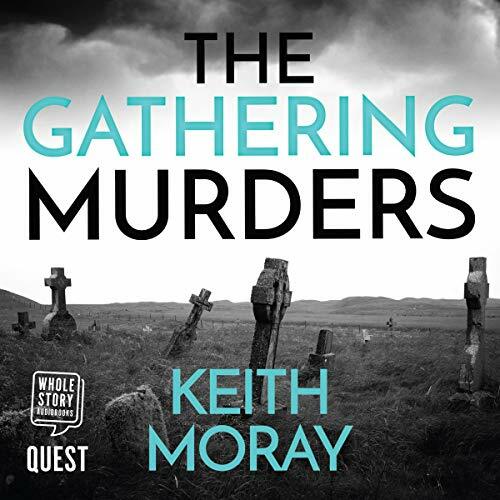 The inspector and Holmes have different theories on who killed John Douglas, who was shot at close range inside his own home, and they go on the hunt for clues. 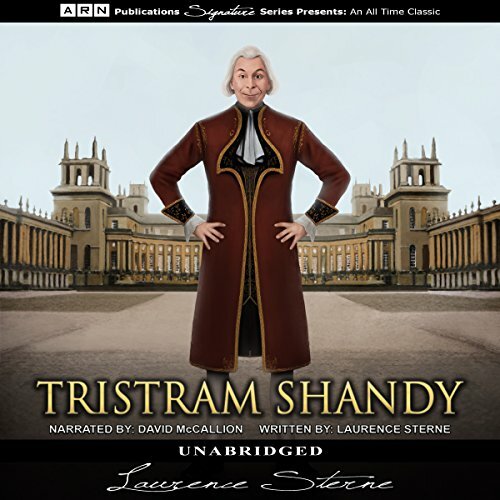 Tristram Shandy is an example of classic literature that has withstood the test of time. 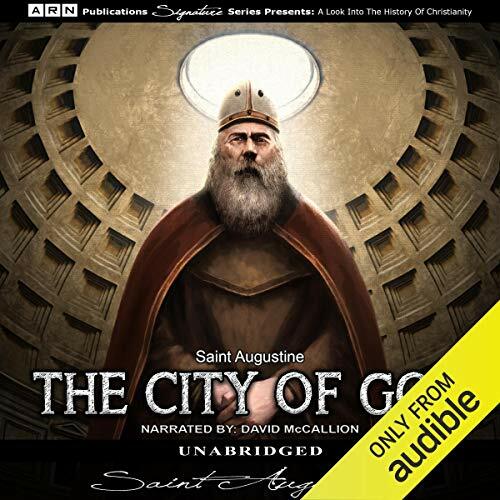 A sensation in England when first released in a series of nine volumes, this amusing novel is widely considered to be a masterpiece in satire fiction. 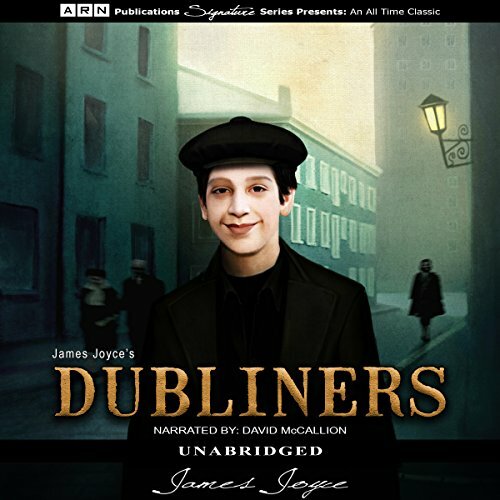 The 15 short stories that make up James Joyce's Dubliners give a realistic account of the life in and around Dublin, Ireland, in the early 20th century. In many of the short stories within the work, Joyce includes the Irish struggle for self-identity through epiphanies from the main characters. At its heart, De Profundis is a love letter and is better known as the De Profundis papers. 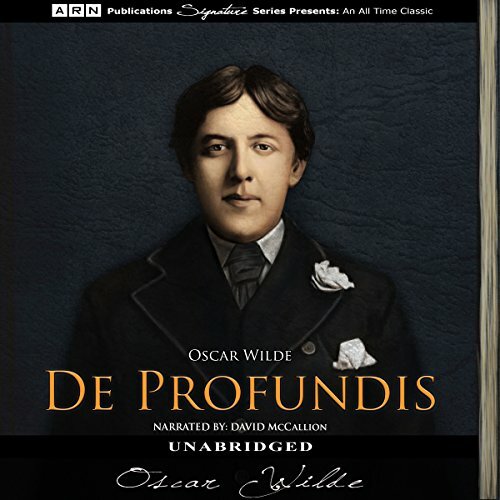 Written in 1897, while Oscar Wilde was imprisoned in Reading Gaol, De Profundis would become one of his best-known works. The papers include Wilde's account of living a lavish lifestyle and his relationship with Lord Alfred Douglas, both of which he credited for his eventual downfall and imprisonment. The second half of the papers is Wilde's account of prison life and his spiritual awakening.